After learning the proper badminton game, the next immediate thing you have to do is choosing the right badminton racket for you to stay ahead of the game. You have already crossed the “beginner stage“, and now you are an “intermediate player”. So let’s check some of the best intermediates badminton rackets. Intermediate players can choose these top class badminton rackets with best features. For starters, every coach recommends slightly heavier racket to practice the techniques and season their arms for proper power and agility. Once you have learned the swings and clears, you can get into the phase of sharpening your skills. This is where you have to upgrade your equipment levels. Once you are clear about the game, you will know what parameters to be considered before buying the best matching racket for you. However, each player will have different requirements. Here, I have cherry-picked the top 5 best badminton rackets for intermediate players with varied specs for aimed at different people. So to choose the right one, you have to be clear about the differences in the performance characteristics as the result of their varied characteristics. Read them all to decide which one is made for you! Here are the best feature-rich badminton rackets perfectly suited to intermediate players. This is one of the best “value for money” rackets designed for elite players looking for precision and durability during intense games. Like most high-end rackets, this is made entirely of carbon fiber material, ensuring high robustness without increasing weight. This also helps in increasing the string tension without deforming the frame. The next interesting thing about this racket is its weight. Since the whole construction is made from the carbon fiber material, the racket weighs just 85 grams, making it well suitable for prolonged gaming without hurting the wrist. The weight balance is shifted towards the head, passing more power for better smashes. Like very few rackets in the market, this one comes with an in-built T-joint and stiff shaft. This ensures the racket is free from sudden breakage or getting loosened. The mix of heavy head and stiff shaft ensures balanced power and control. If you are looking for a racket that has perfectly balanced power and control, and you don’t worry much about the higher price tag, this one is for you. It has all the elements to satisfy a mid-level player. The lightweight construction, medium stiff shaft and the isometric head gives it an all-round performance. 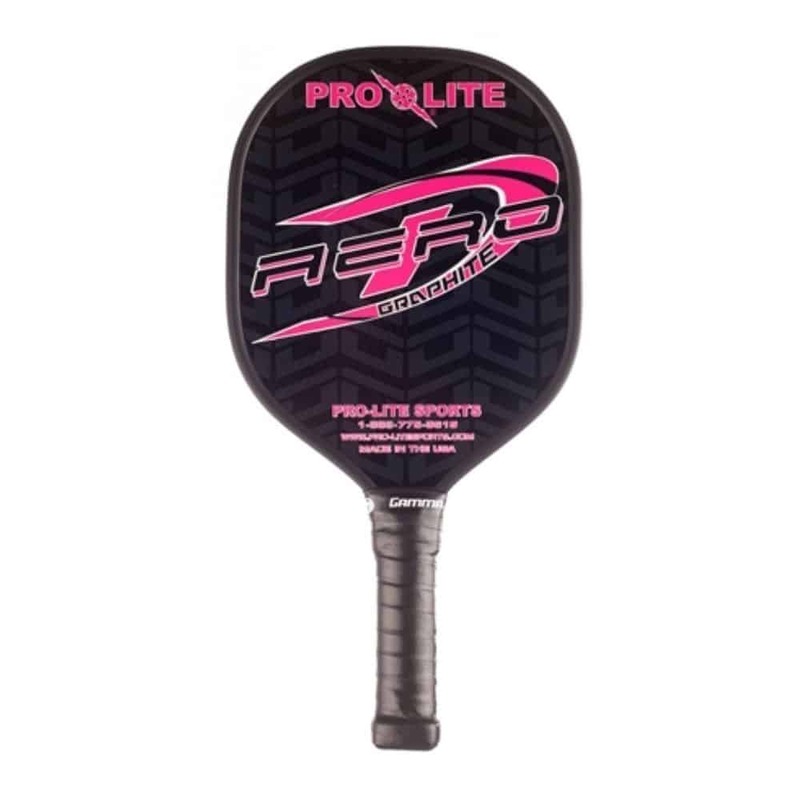 The grip of the racket is really good to provide an ample level of comfort without compromising speed and control. Overall, it’s a well-balanced racket comes at a premium price tag. The badminton racket series made by senston are mostly made of carbon fiber material making it light without compromising on strength. 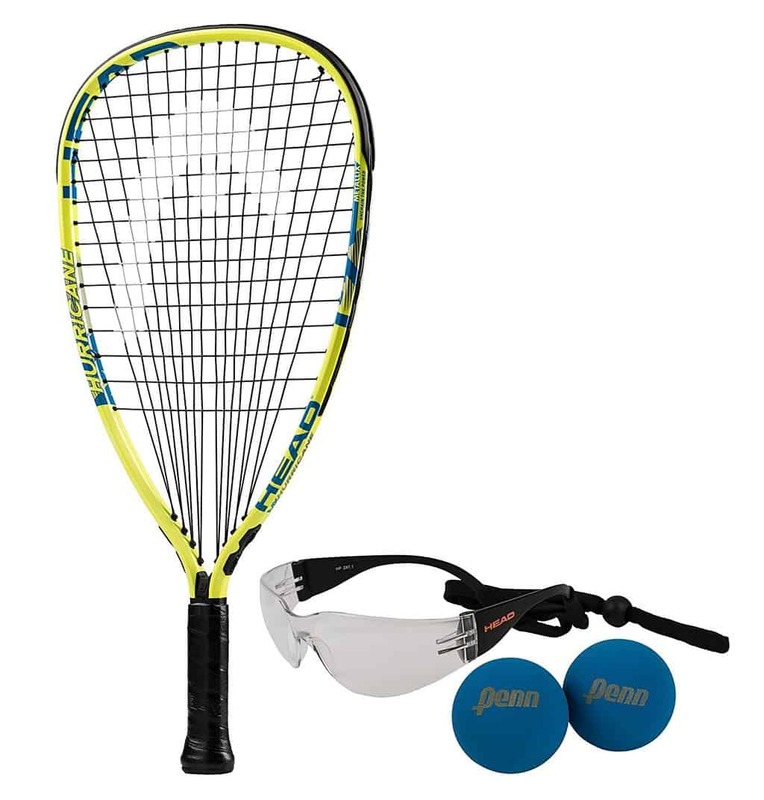 In particular, the N80 racket is a great choice for beginners and intermediate players in the price range. So what makes it intermediate player friendly? The isometric head construction provides more space for the sweet spot, making it go through higher hit rates. Also, the string is not too tight. The tension remains around 25 lbs, which is not too stiff. This allows the shuttle cork to stay a little longer on the racket’s heading, allowing better control. The light frame and medium flex shaft allows you to react quickly to the oncoming shuttle cork, and can greatly manipulate the return direction and power, earning accurate placements and powerful drop shots. Since the head and shaft is made of carbon fiber, the overall weight of the racket remains under 90 grams. Also, the inbuilt T-joint lessens the possibility of breaking or loosening. 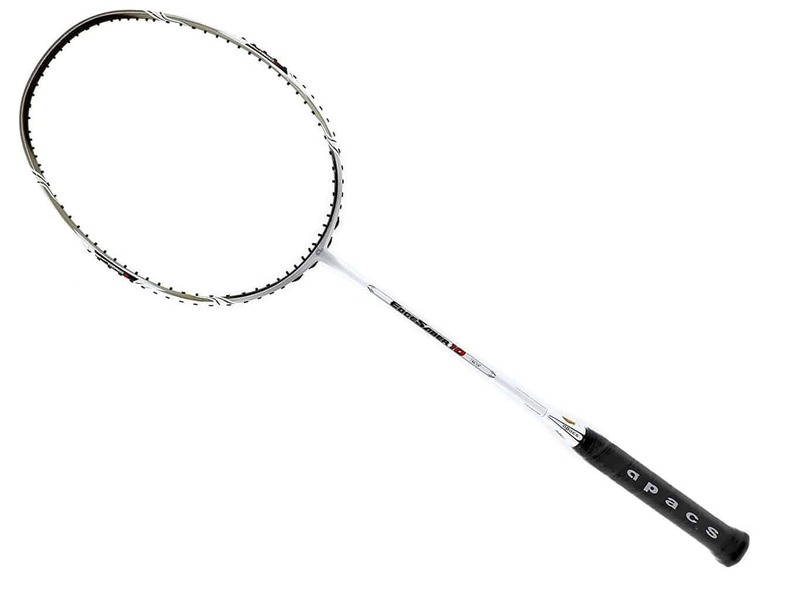 Overall, the Senston N80 ticks all the right boxes for a good badminton racket for beginners. Some features like lightweight and sturdy construction, isometric head, and medium stiff strings make it a great badminton racket for intermediate players. The lightweight character allows the intermediate players to use the skill they have learned from those heavy rackets. Don’t worry about the aesthetics, as the racket is available at 9 different shades to choose from. For the price paid, you won’t get disappointed with the quality and durability it offers. Yonex muscle power 3 is a great entry level racket to satisfy the needs of a beginner and intermediate player. 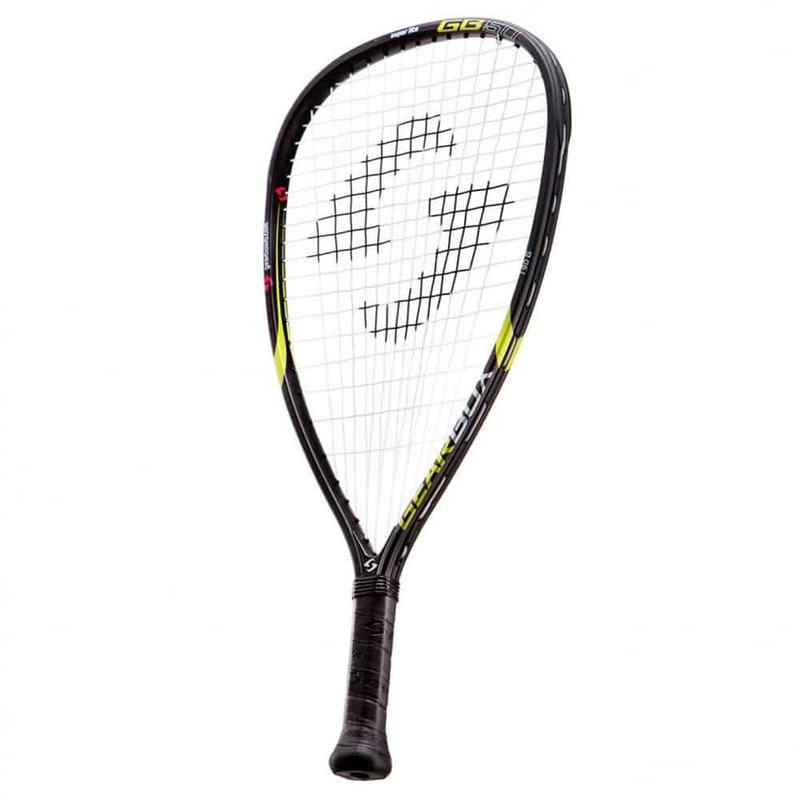 The racket falls in the 3U weight category, weighing 90-95 grams. The frame of the racket is made of aluminum while the shaft is made with graphite and carbon fiber. The heavy construction of the racket makes it live typically longer. The frame used here is isometric, which focuses on a higher hit rate. But the heavier construction and medium flex shaft allow more power to the head, which is great for hitting some nice smashes. 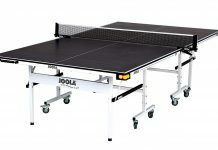 The combination of isometric head and heavy construction gives it an edge over its competitors in the same price range. The features are just aimed at starters and recreational players. On the whole, the Yonex Muscle Power 3 is a great choice for beginners and recreational players. If you use it for casual gaming and for practice sessions, you won’t get disappointed. The solid build actually can live longer than expected. However, the string tension is on the lower side making it unsuitable for elite players. So, if you are looking for a racket for real tournaments, you should consider something premium. This racket is manufactured by Champion sports is admired for its sturdy nature and wonderful value for money for the features it offers. The double steel shaft ensures great rigidity and strength and twist resistance. But the use of a double shaft has increased the weight of the racket substantially. It has a tangential intersection of the dual shafts with the frame rather than a traditional T-joint which is prone to get broken. This racket is tightly stringed with a heavy duty nylon string at 18-29 lbs. tension. Though it’s not as stiff as other string cores, it’s still good for beginners and intermediate players. It also has better ergonomics with a dimpled hand grip of standard G4 size. The dimpled grip offers utmost comfort and stays intact in your palm. Champion sports double steel frame is one of the best rackets around the world for the price paid. The build quality is just awesome and nothing to complain about. The strong build translates into prolonged lifespan. 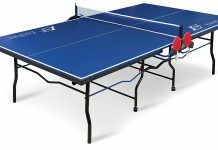 If you are looking for a durable racket for recreational use and practices, this one can teach or improve your skill set with ease. Though it is heavy, the feedback offered is not bad and holds well in your palm. The heavy nature of this racket is not friendly for serious tournaments. If you are looking for a sturdy racket for recreational use or in the mid-level of expertise, this one ticks all the right boxes. Yonex Voltric a fantastic racket made for smooth and powerful defense. The racket is known for power and speed, but not as great as the voltric 80. The unique Tri-voltage system by Yonex provides fast movements without compromising on power. The frame of the racket is made of graphite and tungsten, and the total weight of the racket is at 83 grams, that is surprisingly light to quick maneuvers when needed. The isometric construction allows more space for the sweet spot, increasing the hit rates. The string tension is at 24 lbs., which is not too tight or too loose. This allows you to hold the shuttle cork for a while to make accurate placements. Coming to the power department, this racket really excels in terms of hard smashes. You don’t have to be so strong to do that, as the Tri-voltage system takes care of it. This racket even comes with a slip prevention cap that helps you in holding the racket firmly during those hard swings. 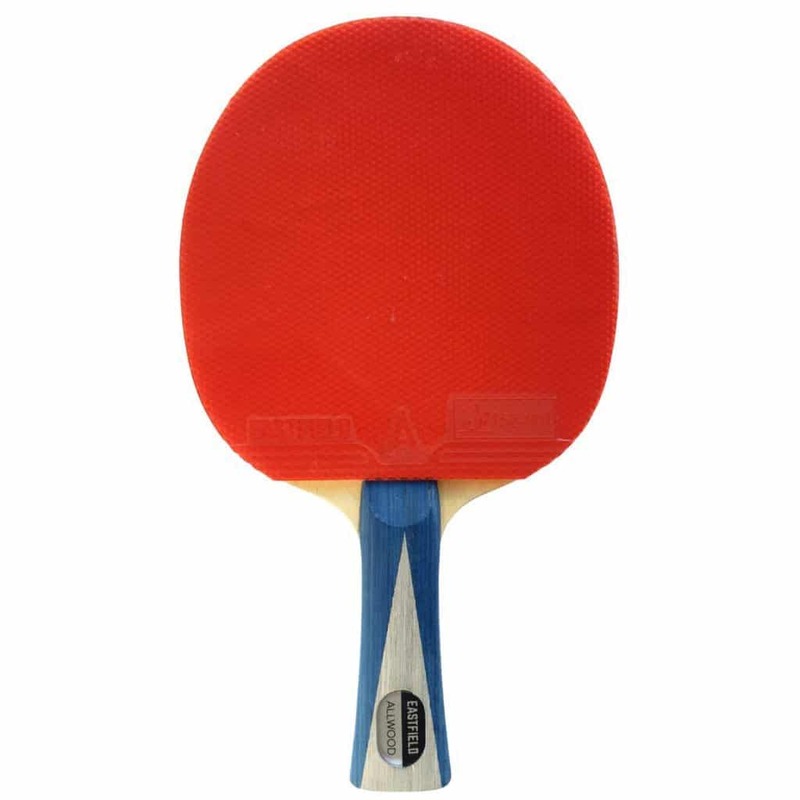 Yonex Voltric 7 is an excellent racket for mixed power and control. You can use it for defensive as well as offensive play style if you just got the sync with the racket. The solid control and anti-slip cap with the grip inspire more confidence during hard swings. For roughly half the price of voltric 80, this one really holds good value for money. Also, the construction is robust, making it a piece that is built to last. 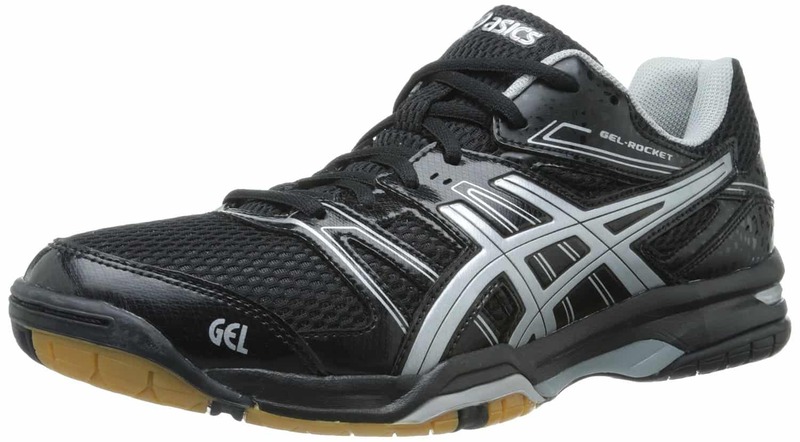 Overall, a great racket with great power at an affordable price range. For intermediate players, it’s hard to select the best racket as they are in the mid -phase. Don’t be in a hurry while choosing the best racket for you. All of them may look similar. But the minute differences in the specifications can impact the gaming performance greatly. Always know what suits you and never compromise on a racket due to the price. It’s more important to consider the effectiveness and comfort than the price when choosing from this list top badminton rackets for intermediate players. Great to read this post. 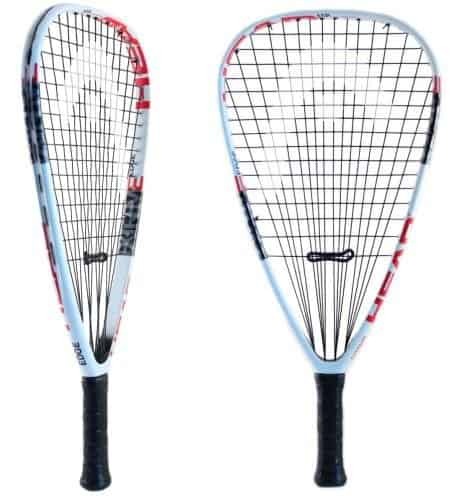 I have been playing badminton from few years and I consider my self as an intermediate, so I can say all the rackets are good to go with but my choice will be Senston N80 Graphite as it is a great badminton racket for intermediate players, because of the built quality. Also, I get a lot of power in the shots without losing any control, so any intermediate player looking for a badminton racket, choose Senston N80.